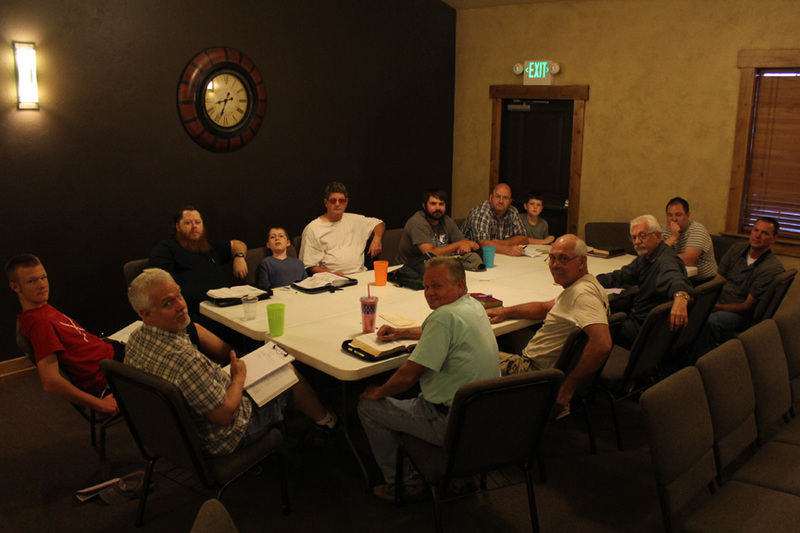 The men and women of our church come together for a Bible study on Tuesday nights at 7 p.m. Men’s and women’s classes are held, with youth and adults joined together in the study. Nursery is provided. Bible studies are a great time to get down to the details of God’s word. As we each gather around our Bibles and read through sections together verse-by-verse, great things happen: we meditate on what God is saying, we talk about it, we laugh together, and we grow closer to Him and to one another all along the way. Our goal on Tuesday nights is to learn what God desires of us so that we can better live for Him.